Whether you need airport transportation or a stretch limo for wedding transportation, the fleet and the drivers at AMS Limousine are there to serve you. The vehicles offered by this company are always perfectly cleaned and maintained. You will be riding in complete luxury whenever you choose a vehicle from this company. The drivers and the entire team will also pay attention to the small details and accommodate for any special requests. This means that the interior can be decorated for a bachelor party or can include snacks for passengers. 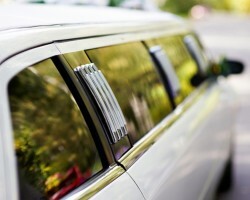 Finding a limo service in Newark has never been easier as more luxurious companies are expanding their range of service. When you have a special occasion or would simply like to ride in style, you can choose a vehicle from MyLimo to accommodate. Whether it is a town car or a classic limo, you can be sure that the car will be beautiful and the driver will be reliable and experienced. You will feel safe and able to relax in the hands of this professional service. 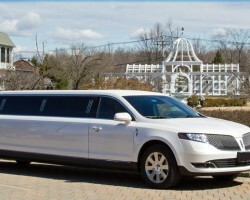 When you are looking for limo rentals in Newark, NJ, look no further than Preferred Limousine. 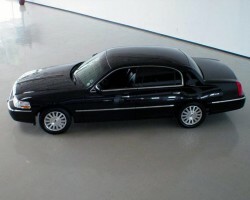 This company has been one of the premier limo companies in New Jersey since it was established. This company offers everything from prom limos to wedding transportation and special occasion rides too. Hiring this service for any event means having a day that runs more smoothly. 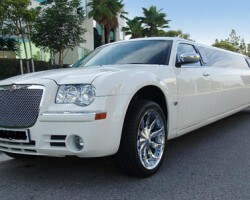 The chauffeurs will be prompt and professional and the limousine that you choose will be sleek and expertly maintained. 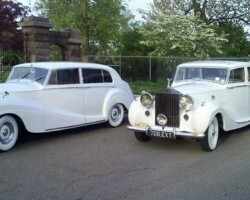 Prestige Tours is a Newark limo service that goes above and beyond when one of their vehicles is hired for a wedding. First of all, you will be able to choose from their luxury collection or a larger limousine to accommodate for your entire wedding party. There is the option to have a red carpet service and there will always be a complimentary bottle of champagne and refreshments. For affordable rates, you can have a magical day from the very first moment you step into the limousine from this company. Hiring Blue Limousine Services is the best way to make sure you are getting a beautiful vehicle at relatively cheap prices. This company has a range of vehicles that can accommodate for various numbers of passengers. You will be able to choose the vehicle that suits your party and then the number of hours you would like to rent the services. The clear pricing and the guarantee of a stress-free transportation experience make hiring this company the easiest wedding decision you will make.